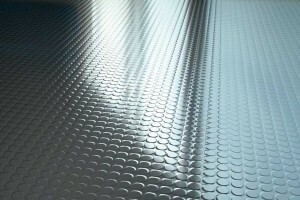 Rubber floors are a fantastic material for many reasons. They have naturally anti-static properties, they have great colour and texture choices, they’re soft underfoot and are also full bodied. 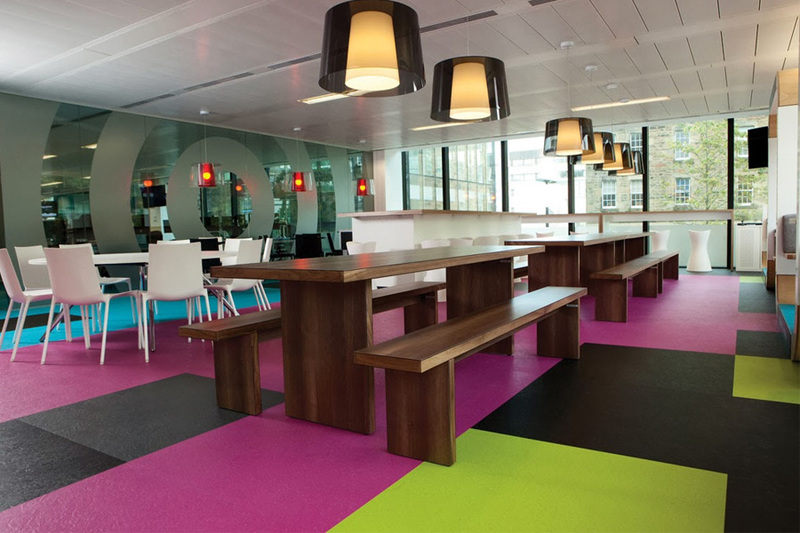 This enables a great range of environments for rubber flooring to be used in. Beaver Floorcare is very experienced in restoring rubber floor surfaces to their original appearance. This can be done in a number of methods. Using safe stripping agents to remove old maintenance products or fine diamond pads to lightly abrade the surface back to its original state. These stripping and reconditioning processes should be only undertaken by a professional that understands and is competent in the methods allowed. There can be irreversible consequences should the wrong stripping chemical solution is used or is not familiar with fine diamond abrasive cutting techniques. Once the cleaning and restoration have been completed successfully, it is necessary and wise to apply a protective coating to the surface. The most natural finish is generally a matt coating, these can be a polymer based polish or a more permanent PU seal. 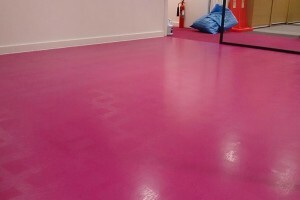 We have a great wealth of knowledge when it comes to coating resilient flooring. Our technical background ensures the preparation of the rubber is correctly executed. The preparation is vitally important to enable a successful bond between the sealant and rubber. We are fastidious in the correct application of all sealant types as this is the final finishing product and the finish that will show your floor correctly. 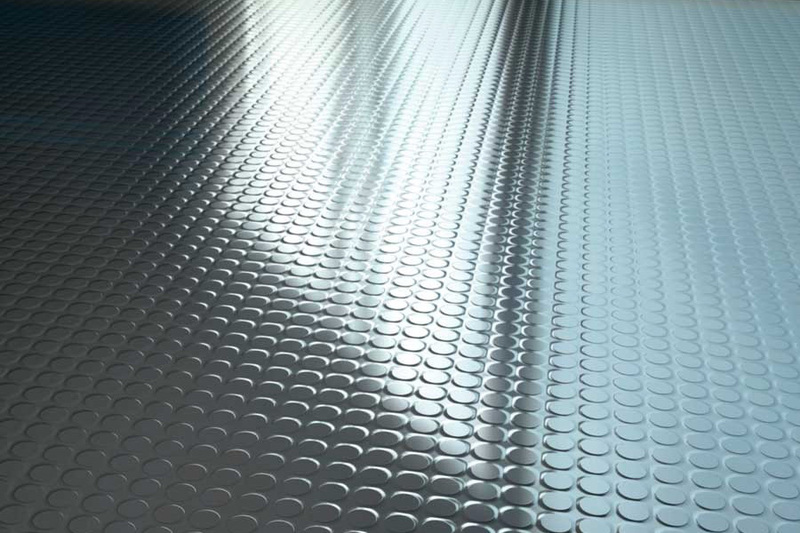 Rubber is a naturally non-slip surface, however, if there are areas of concern regarding slip due to grease or cooking contaminants, we can apply a non-slip finish to the rubber to prevent any unwanted accidents. Our engineers are well versed in working on small areas of rubber flooring to large expanses that cover several hundred square metres. 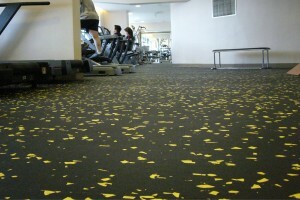 Contact us for a free assessment of your rubber flooring.